When we speak of the future city we most often speak of being green, of being participatory and open, better designed, and hyper connected. But we less frequently discuss questions around how new ‘smart cities’—with their collection of software, sensors, cameras, and networked systems—affect the design, use, and democratic nature of public space. These new, intelligent infrastructures are every bit as significant as building new roads, bridges, or even bike lanes. The new, smart city requires thoughtful and open discussion around its rewards and risks, particularly from technologists, policymakers, citizens, engineers, planners, cultural leaders, and more. 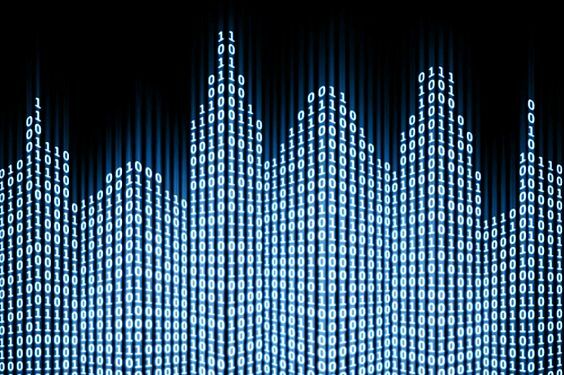 In this dialogue, we delve into how a ‘smart city’ will impact privacy, personalization, accessibility, and citizen (versus consumer) engagement? This discussion is presented in collaboration with the Artists’ Legal Outreach (ALO) in Vancouver. 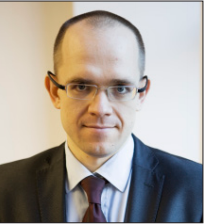 Evgeny Morozov is a Belarusian writer and researcher who studies politicla and social implications of technology. He is the author of two books (Net Delusion: The Dark Side of Internet Freedom; To Save Everything, Click Here: The Folly of Technological Solutionism), contributing editor at New Republic, and his writing has appeared in the likes of the new York Times, Wall Street Journal, Financial times, Economist, Guardian, and more. How Should France Rebuild Notre-Dame?